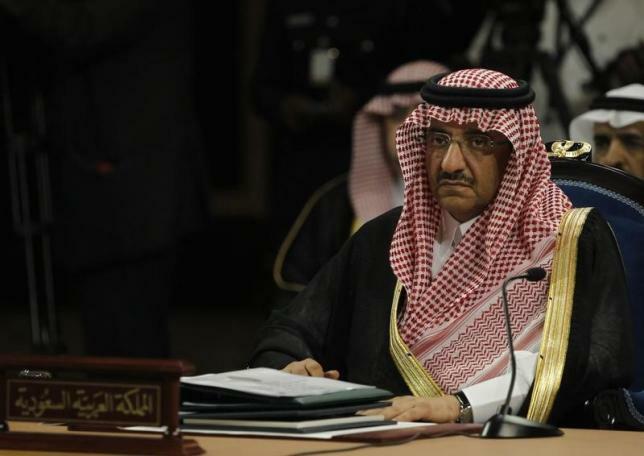 RIYADH – Saudi King Salman bin Abdulaziz on Wednesday sacked his younger half brother as crown prince and appointed his nephew, Deputy Crown Prince Mohammed bin Nayef, as the new heir apparent, state television said. He also appointed his son, Prince Mohammed bin Salman, as deputy crown prince, and replaced veteran foreign minister Prince Saud al-Faisal with the kingdom’s Washington ambassador Adel al-Jubeir. In a decree published by state media, King Salman said he was following in the footsteps of his late brother, King Abdullah bin Abdulaziz, in seeking the most suitable candidate for the top jobs in the world’s top oil exporter. King Salman, who ascended the throne upon the death of King Abdullah in January, also former labor Minister Adel Fakieh as new economy minister Mufrej al-Haqbani as new labor minister.